Many of you are debating whether or not you’d need to go to art school to learn how to make art and my short personal answer is No. Sure, it will be easier to have a teacher show you the ropes and speak with you about your work in person, with all the many resources available on the internet, from video tutorials, articles, blog posts, and books, it’s extremely easier to acquire art knowledge provided you are willing to put in the time and learn. As I’ve been asked a few times about my art education, I want to do my part in helping people out on their art journey, so I made a list of books that I own or have read a bunch to help anyone else out. Some of these books are books I studied in college to learn how to draw. Many are books I’ve picked up from my local library to preview and buy. 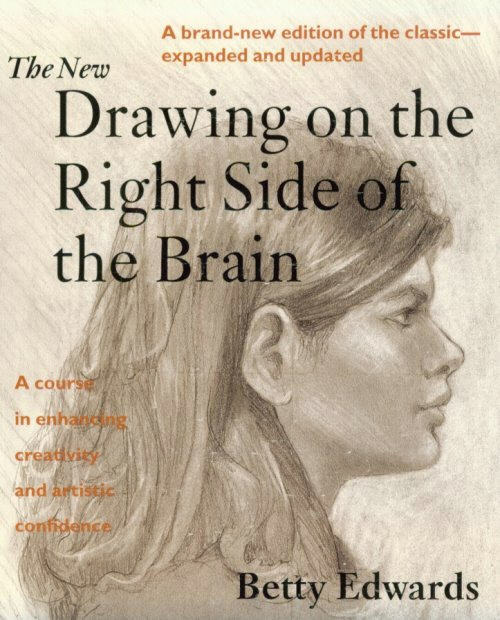 Drawing on the Right Side of the Brain by Betty Edwards – If you have never ever drawn before in your life, this book will help you learn how to not only start but enjoy putting marks on the page. Fun With A Pencil by Andrew Loomis – This book is great book for beginners as it can help you figure out what kind of things you like to draw. It’s also a genuinely funny book. Keys to Drawing by Bert Dodson – This book is a great intro on how to simply put lines on the page. I actually gave away my copy to a friend so he could learn drawing so I don’t have a picture with me. 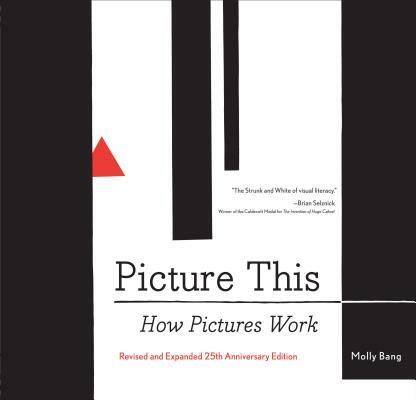 Picture This – How Pictures Work by Molly Bang – This book will demonstrate the basics of composition. Composition can truly make or break your artwork, possibly more than good anatomy or perspective. 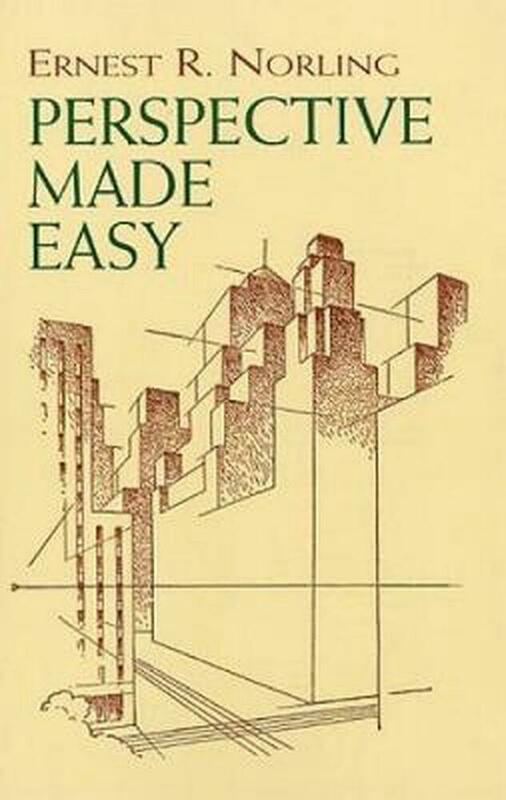 Perspective Made Easy by Ernest R Norling – The biggest thing to learn if you want be be an artist whether professional or not is how to draw in perspective. This book will help you learn how to draw with a sense of 3D depth and space. 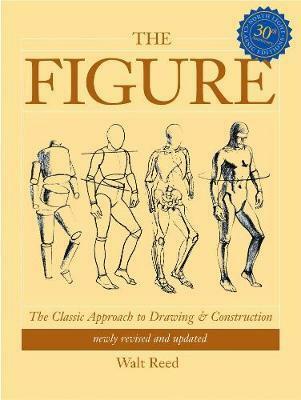 The Figure by Walt Reed – This book is great for learning the general structure and key points of the human body. As an artist and not a medical illustrator, you have a bit more freedom to fudge the details a bit. But this book is the best and highlighting specific landmarks of the human figure that will keep up the suspension of disbelief. 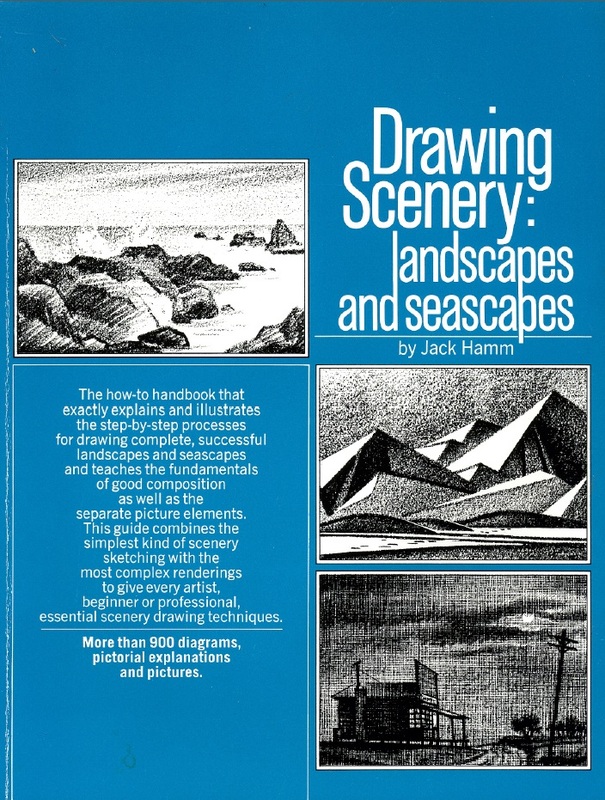 Drawing Scenery: Landscape and Seascapes by Jack Hamm – After you get a better grasp on perspective, this book with help you understand how to start creating outdoor scenery. This book isn’t a good alternative to actually going outside and drawing what you see, but it can help reduce the indecision of where to start drawing in a landscape. Categories: News, Tutorials | Tags: Advice, Art Books, Help, Learn | Permalink.